If you are thinking about investing, this book is a must read. Learn all of the tricks of the Ponzi perpetrator and the questions you must ask to avoid investing in a Ponzi scheme. 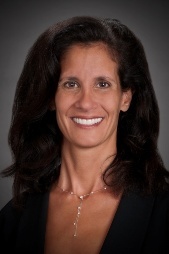 Where is the legal line that separates company officers’ fiduciary duty to maintain the value of the firm from their potential liability to investors? The key lies in the legal principle known as “deepening insolvency”. 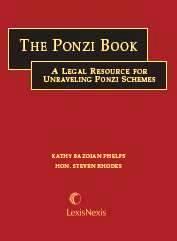 Kathy is the co-author of this comprehensive book discussing and analyzing the case law developing in Ponzi scheme cases throughout the country.